There is no doubt about it, there is a lot to be said for being a DIY enthusiast. The skill, ingenuity and initiative that goes into doing things for yourself is great and needs to be rewarded. 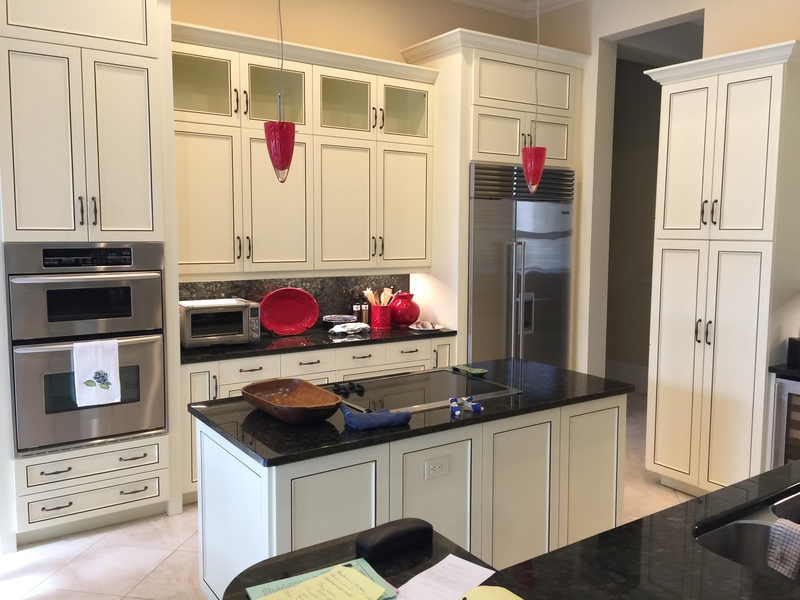 However, the simple fact of the matter is that when it comes to kitchen remodeling, you need to leave it to the professionals you can rely on. With stakes as high as these you need a skilled and dedicated team to make sure nothing goes wrong. Residential Maintenance Solutions Inc (RMS) is that team. For decades, the cottage pale blue look adorned walls in kitchens of all sizes in homes across the country. The cloud blue that Residential Maintenance Solutions Inc (RMS) offers provides a powdery shade that can add softness to your kitchen while also being the perfect complement to your dark hardwood floors. 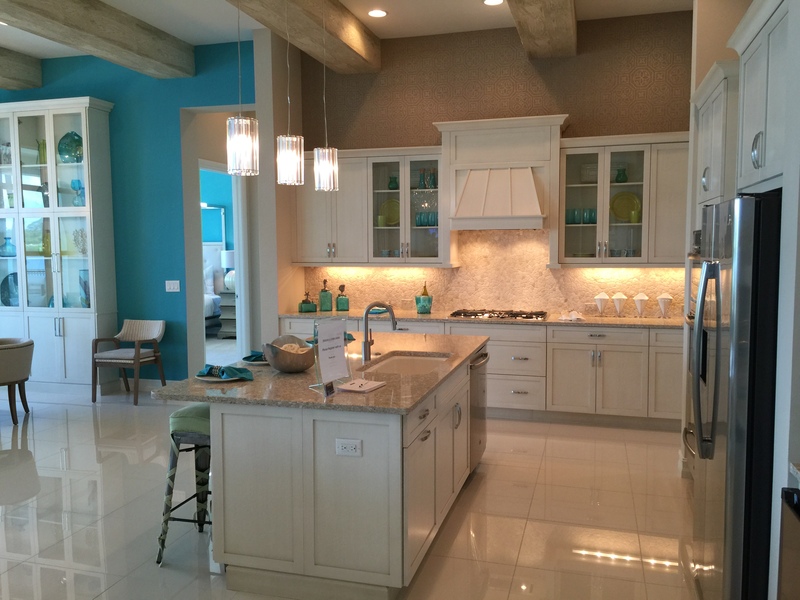 This color is perfect for cabinetry but can also be used on walls or even floors.